NOT so Grand Designs: why do all car interiors look the same? If you were given a pound for every time a car maker proclaims their new model has a ‘radical’ interior, you would be a very wealthy individual. Almost every car that’s revealed is heralded in this way, whether it’s for architecture, space, safety or technology, yet the basic layout of the car cabin has remained virtually unchanged since we did away with the horse in favour of piston power. Now is the ideal time for a truly different approach to car interiors with the explosion in numbers of SUVs and crossovers. These vehicles offer more cabin space, which allows for greater variety and free thinking. There’s also the question of autonomous vehicles, which are still a long way off reality, but one way to broach the gap between current consumer experience and the possibilities that lie ahead are to introduce these concepts in an existing, familiar package. We’ve seen in the past that car buyers are interested and willing to embrace new interior design when it’s presented in a practical and intriguing manner. 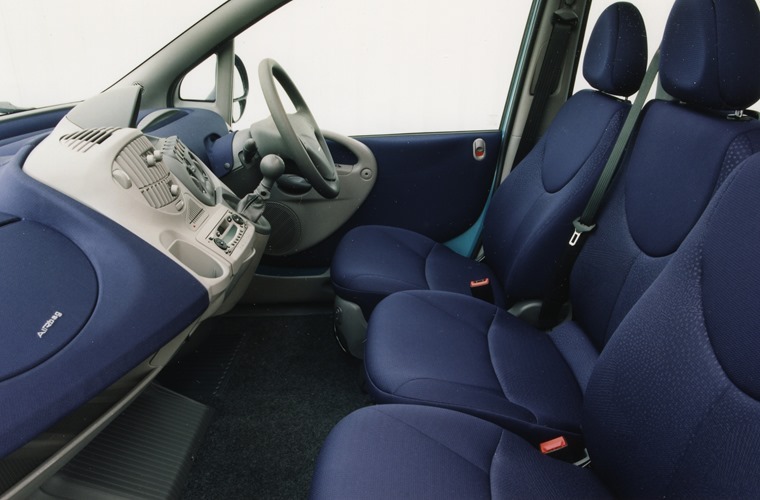 Take the original Renault Espace and its seven-seat arrangement. Yes, we’d had seven seaters before, but none where you could vary the layout and choose between people and load carrying with such ease. 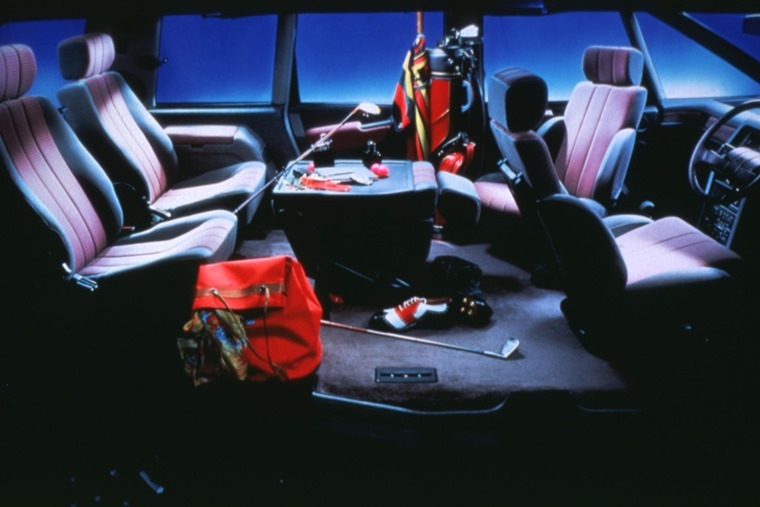 Then the Land Rover Discovery pitched up in 1989 with a cabin decked out by none other than Sir Terence Conran. It showed that an interior designer from outside of the world of cars had been involved thanks the Discovery’s superb storage, raised rear seating and airy feel. It was a world away from the rudimentary insides of almost every other 4x4 with similar off-road ability to the Disco. The fact we see so many cues from the first model carried through the present fifth generation is a testament to how right it was. Of course, it can also be argued that in subsequent generations, the Discovery has not innovated in the same way if it’s had to hang on to some of those early principles. That’s not the case, though, as Land Rover pioneered practical seven-seat SUV-ness with the Discovery 3 where the seats folded flat into the load floor. This was an idea first seen in the Vauxhall Zafira, which was a far more radical car than its stolid exterior let on. 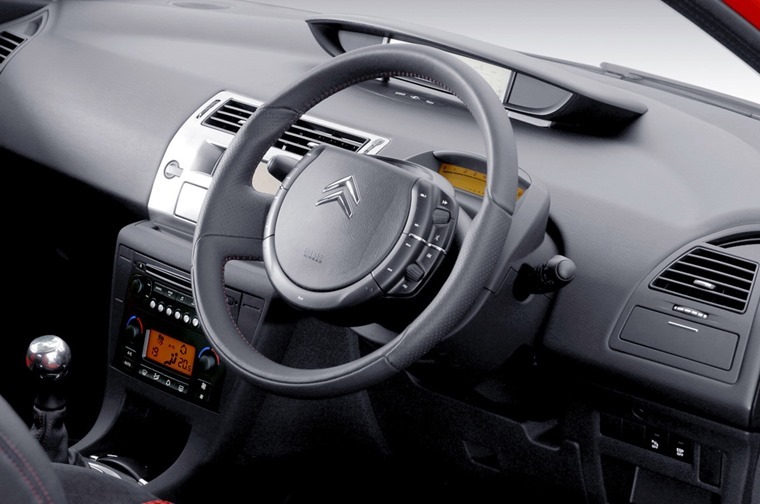 Citroen, once the doyen of quirky cabins, has also made its mark in recent years with the fixed centre hub steering boss seen in its C4 and C5 models. This was so the car could be fitted with a larger driver’s airbag for improved safety, yet it’s an idea that not been more widely adopted. Given car maker’s propensity to cram as many functions onto the steering wheel nowadays, this is a design that deserves more use. Yet all of this is still tinkering around the edges of interior design. What is really needed is for someone to pen a cabin that’s not in the least influenced by what’s gone before. For instance, why do we persist with all seats facing in the same direction? Would it not make sense, especially in a car with three rows of seats, to have the second and third rows facing each other in the way they do in London’s famous black cabs? Not only would this make access easier, it would improve child seat safety by making them rear-facing. There’s also the social aspect of this layout that means rear passengers can more easily chat and interact than when cooped up in rows. You may think this would then isolate the driver, but that too has its safety benefits as a driver who is less distracted is proven to be less likely to be involved in a collision. This design might mean forfeiting some boot space to make sufficient room in the car for feet and legs, but then there would be a storage space between the front seats and that rear-facing row. When electric cars become more prevalent, this will cease to be a concern as the space where a combustion engine previously resided could then be given over to luggage carrying. 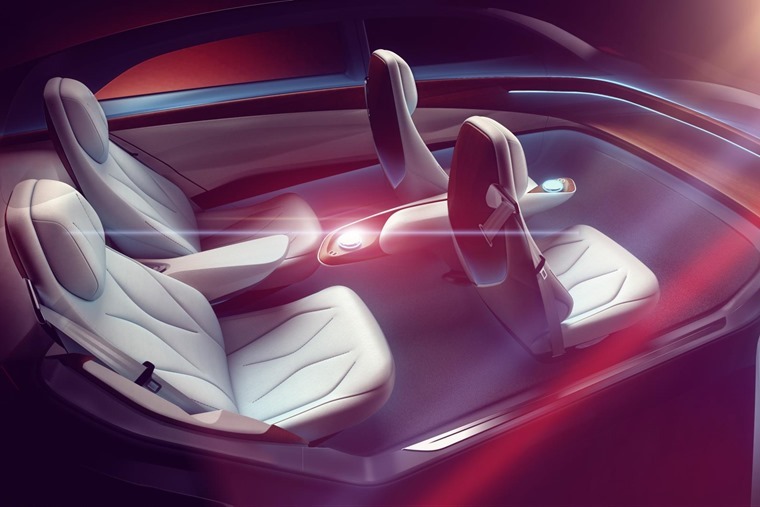 So, if car cabin were to become more lounge-like for passengers, if not drivers, we also need to consider lighting. Natural light is the best there is, yet most cars have thick pillars that are required to make them safe in a crash. However, it is possible to slim these pillars down with use of high-strength, low weight materials such as aluminium and carbon fibre. These materials come with a cost impact, but the more they are used, the more affordable they become as we’ve seen with their increased use in mainstream models in recent years. 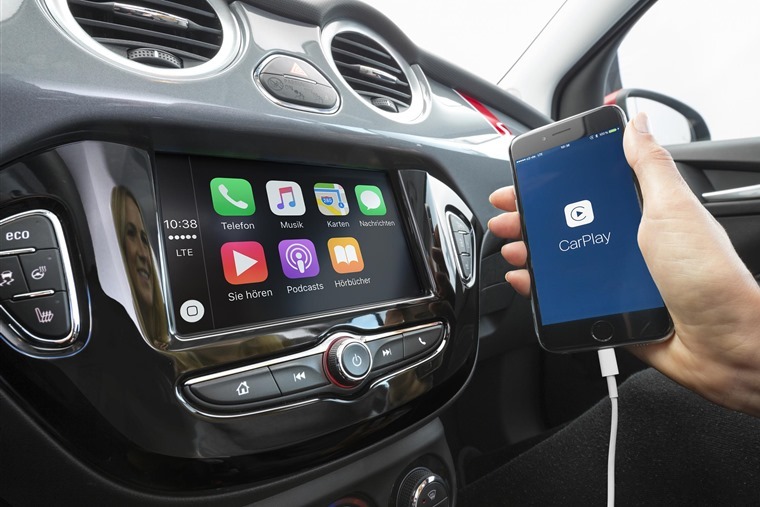 While seating, lighting and materials are the cornerstones of cabin design, we’re already witnessing the greater integration of smartphone tech into everyday motoring. At present, this is based around apps and the infotainment system, but cabins could be personalised to suit each user’s needs. So, parents could find the cabin ready to take the kids in their preferred seating arrangement at set times of the day, yet it could become a mobile office or cargo carrier in working hours. Some might say we already have this with the likes of the Volkswagen Caravelle or Mercedes V-Class, but these are vans with windows. Nothing wrong with if you need a big people carrier, but they’re don’t fit in with everyone’s needs or budgets. Every now and again at a motor show, we’re presented with a concept car that dares to break the mould of interior convention. One of the most exciting was the Audi Long Distance Lounge Concept shown in 2017. 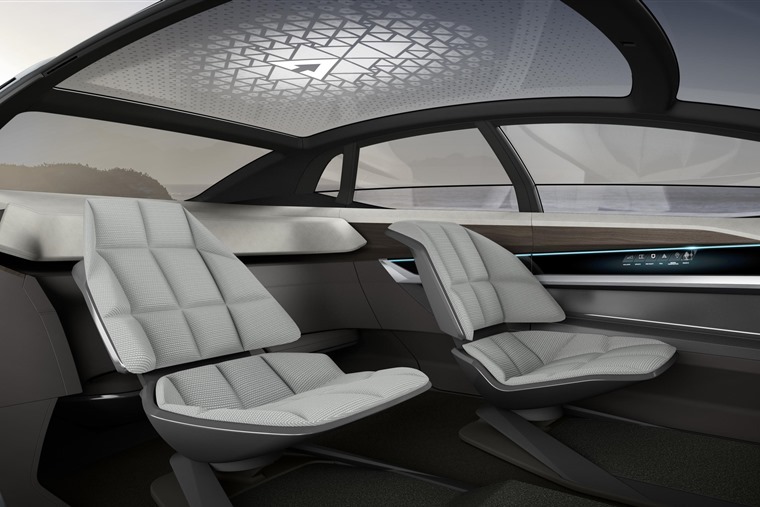 While used as a thought piece with autonomous vehicles in mind, it shows how a luxury car could be much more spacious inside without increasing its footprint on the road. The same thinking and design could easily be applied to all sizes of car interior with the result of making them more roomy, practical and interactive, and that really would be radical.